Animals | An Experience of Nature. Some holidays we camp along the West Coast of South Africa. The area is an arid region with consequently evolved fauna and flora. 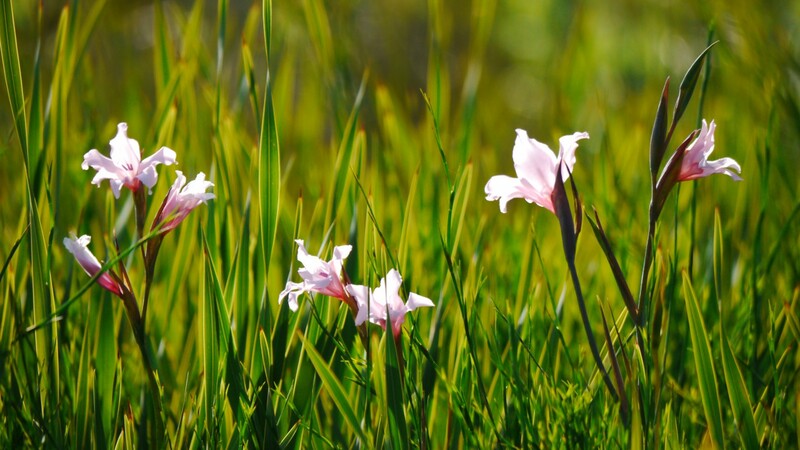 Examples of these adaptations are the fleshy leafs of “vygies” and flowers that emerge and bloom only with the annual rains creating spectacular spring landscapes. You have to click here. Its an interesting landscape where the coast, buzzing with life, is merged with the arid Namaqualand which has much less ecosystem diversity and density. Scattered along the South African coast are ample sites showing evidence of paleolithic (palaios = ancient and lithos = stone) life like stone tool workshops or rock art. I sometimes wonder how these people lived. Modern day technology can be so distracting and overwhelming that I often find myself longing for the primitive and more connected existence of our ancestors. One early morning with most of the camp’s inhabitants still asleep, my grandpa and I made out escape for the coast. Our goal: to take only the bare minimum and try and relive what might have been a coastal snack for the ancient people that dwelled this land. Mussels are bivalve mollusks (thus having laterally compressed bodies enclosed by a shell consisting of two hinged parts). It feeds by filtering water through its gills. 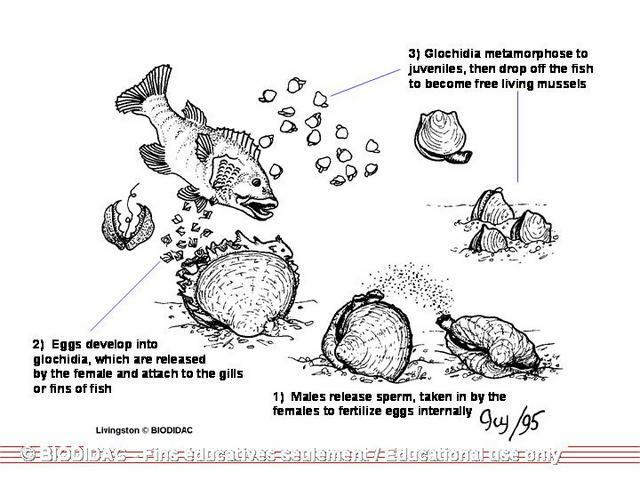 In adult form they are permanently attached to rock via its byssus. Male and female mussels reproduce by releasing eggs or sperm. These join and become free-swimming larvae which spreads through the water, attaches to fish’s gills and fall off once they are mature enough. The survivors eventually find a suitable location to attach to. Check out this article for more information. Mussels come forth in densely packed colonies on the intertidal rocks. Their prey along the west coast include the beautiful girdled dogwhelk (see how it feeds on the mussels) and the African Black Oystercracker. One prepares mussels by steaming them until the shells open. The male mussels appear pale white while females have an orange appearance. Mussels are rich in protein, Omega 3, good fats and the essential vitamins and minerals. Considering this and their abundance, mussels must have been a type of super-food for the ancient people that lived along the coast. I enjoyed experiencing the whole process of selecting, cooking and eating. It gives one a better relationship with the food one eats as Mark Healey says in the series “Connect not Conquer”. On Route 62 (South Africa) lies the town of Montagu. It lies in a type of basin surrounded by mountains with the most intricate geological shapes and formations making it a heaven for rock climbers and anyone with the adventurous streak. It is actually one of the world’s top rock climbing destinations. 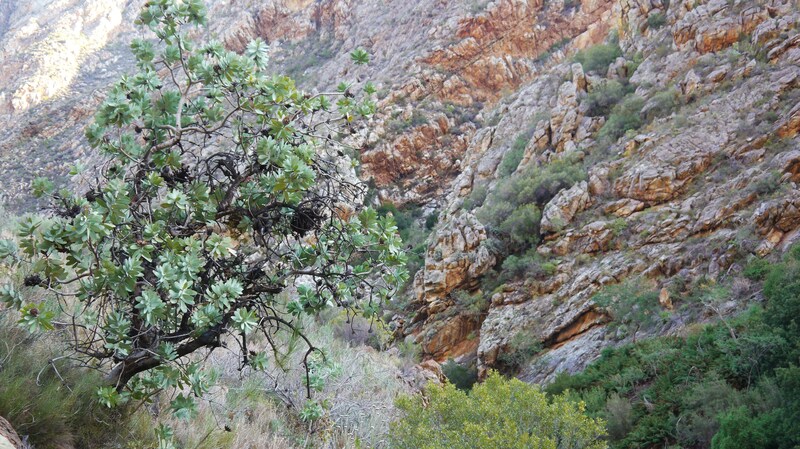 Montagu is also known for its muskadel, dried fruits and rich cultural history. 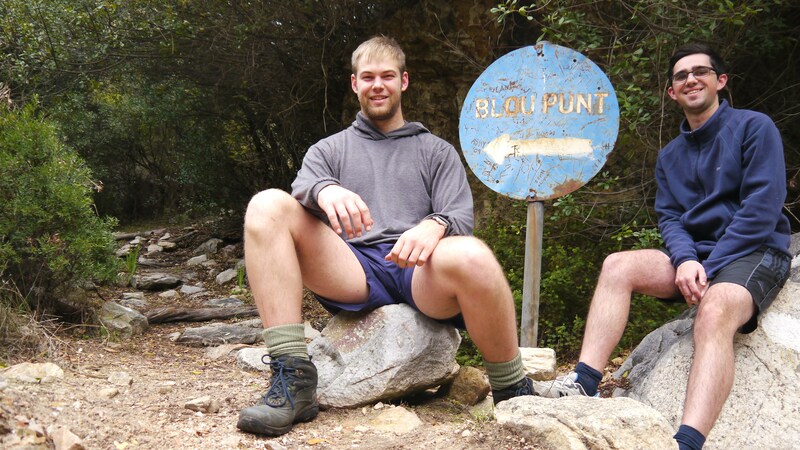 On a warm, humid winter morning before the next cold front, Andreas and I set out on the Bloupunt 16km trail. As if for the first time, we were blown away by the pure undistilled beauty of the Earth. 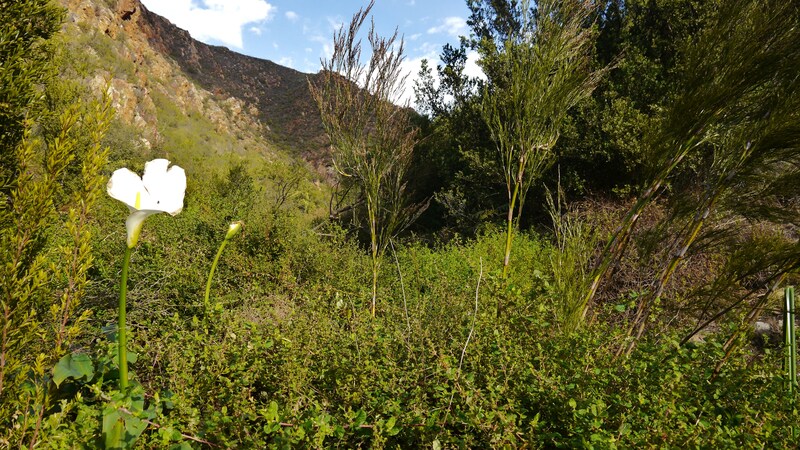 We started off in a grove of eucalyptus trees and entered the ravine (Donkerkloof) were we saw large blooms of arum lilies and patches of small cobra lilies. We were talking lazily until the ascent started which took us out of Donkerkloof, 400m up onto the Langeberg mountain range. There we were surrounded by the famous Cape fynbos. We saw a variety of protea: waboom, laurel and sugarbush protea. These attracted many sunbirds which accompanied our trek through the fynbos. While traversing the Southern slope, we had amazing panoramic views of the vineyard country below. Upon summiting, we had a lunch break while taking in the views. We also inspected the sundial and found the visitors book missing unfortunately. The descent back into Donkerkloof was quite steep and tough on the knees. This hardship was contrasted by the intricate rock patterns of the opposing cliff face. While staring at these folds in the mountain, millions of years in the making, I noticed a large shadow skidding across the rock face which turned out to be a black eagle gliding close by. Before long we were plunged back into the damp, dark and muddy arena of the ravine. Back on level ground and with the knowledge that there was no more mountains to climb, we had a new spring in our step and avidly started exploring the three waterfalls along the ravine. I was surprised that the river was still going strong despite one of the biggest droughts South Africa had faced in years. In one of the waterfalls there was a cave with a colony of bats. The last few kilometers of the day were spent in bittersweet moments of gratitude for not having to hike another 15,6 km and the privilege we had to have had such an amazing experience of nature! An African penguin population at Betty’s Bay provides opportunities for the public to observe them in their natural habitat. The African penguin is experiencing a catastrophic decline in its global population. As a result it is classified as endangered by the IUCN Red List. Stony Point is the only mainland colony of African Penguins that is known to be expanding. The penguin colony at Stony Point started in 1982 and has subsequently grown to about 150 pairs. African penguins breed with one partner for their entire life. Each breeding pair will return to the same breeding colony and same nesting site each year. The age at first reproduction ranges between four and six years and life expectancy is up to 27 years in the wild. African penguins are flightless aquatic birds with reduced wings that are modified to form efficient flippers for swimming. They have heavy bones to enable them to dive. The feathers in adults are specialized to form a thick coat of overlapping layers that assists with waterproofing, wind resistance and insulation. The penguin has a black bill and shortened tail. Each African penguin has a unique and distinct pattern of black spots on the white chest that can be used to distinguish individuals from one another. The distinct pink patch of skin found above the bird’s eye helps the bird to cope with changing temperature. As the external temperature around the African penguin increases, the bird’s body sends more blood to the glands found at these pink patches of skin, causing the pink patches to change color and turn a darker shade of pink. This in turn causes the glands to be cooled down by the air surrounding it. The African penguin’s black and white belly coloration is an important form of camouflage at sea. The white belly deters predation from underwater predators looking upwards and the black deters detection from predators swimming above the bird whilst looking down onto the dark depths of the water. African penguins is a charismatic species that is known for its loud donkey-like braying noises (hence the nickname Jackass Penguin), distinctive black and white plumage and large breeding colonies. They are very clumsy on land, waddling upright with flippers held away from the body as if they are drunk. Written by Van As Jordaan, uploaded by Jacques Jordaan. Ever heard of the herd of horses roaming freely on the marshland near the coastal town of Kleimond? Many call them The Wild Ones but where did they come from and how do they fit into their habitat? Discover the answers to these questions and more in the mini documentary about these Wild Ones. I hope you’ve learnt something and you’ve been motivated to go and encounter this unique herd for youself. Ever been on a trail with no definite path, where you have to make route decisions and face their consequences? At times your safety rests on a knife edge. Mother nature is up close and personal. It’s only you and a trusted friend, together you need to face whatever reveals itself around the next bend and overcome the obstacles together. That’s what you get on the KingsRiver “Trail”! 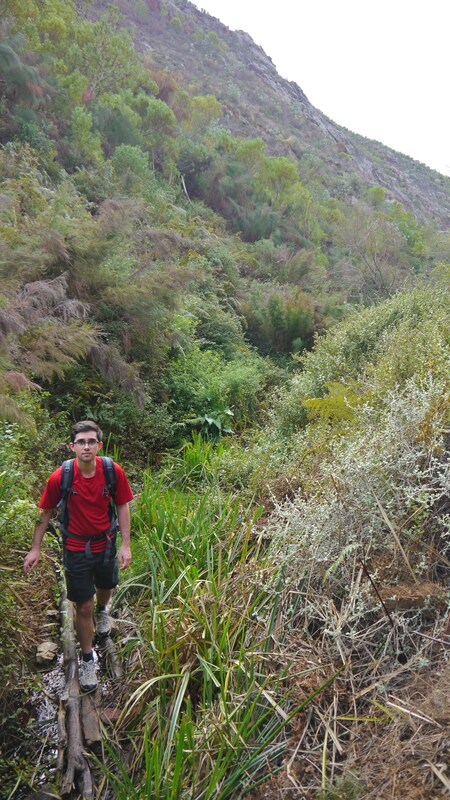 This seldom ventured trail winds through the KingsRiver Kloof near the sleepy village of McGregor. 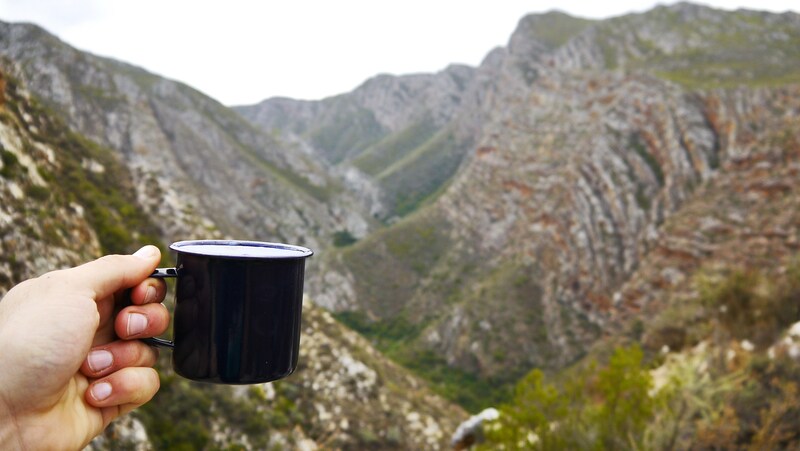 For the adventurous – it’s an extremely enjoyable 5km trail. An attempt to portray the beauty of the kloof. It involves lots of river crosses, easy rock climbing sections and path making. 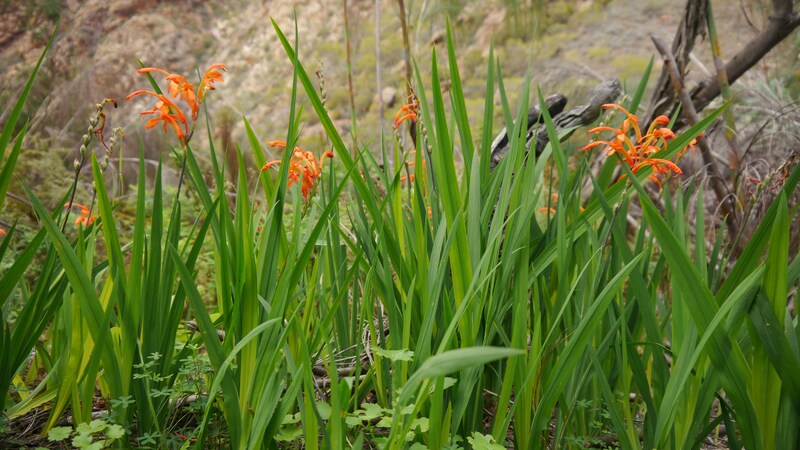 On the trail we saw a pair of klipspringers, the aloe aloe comptonii in bloom and a massive ancient San cave. The swim near the end is always a highlight! You can also view an older video I made of the KingsRiver Trail on youtube. I made it for my 16’th birthday. Experiences such as this one will remain locked up in one’s memories and they’ll be cherished till old age. That is why it’s so important to life a full and exciting life! I found this turtle in out garden and was intrigued by its sideways retracting neck and golden, reptilian stare. It was had a flat body, flipper-like claws and a highly situated nose. I assumed it was adapted to water and decided to take it to a nearby dam. Afterwords, I did some research: It’s a fairly common freshwater turtle which prefers stagnant habitats like marshes, pools and lakes. They occur throughout Africa and has a conservation status of “least concern”. Man made dams and reservoirs helped them expand their roam and increase in numbers. They are also omnivorous eating from plant, tadpoles, small fish up to small birds coming to drink water. These semi-aquatic turtles can easily be identified by their flat bodies, sharp claws, sideways retracting necks and the two tentacles underneath their chin. Apparently these turtles leave their homes in search of new habitats, especially after rain. We have our sprinklers on in the summer – which was probably what had attracted this fellow. I went berserk with fascination upon seeing this turtle and had a royal time photographing it! What a pleasant surprise! 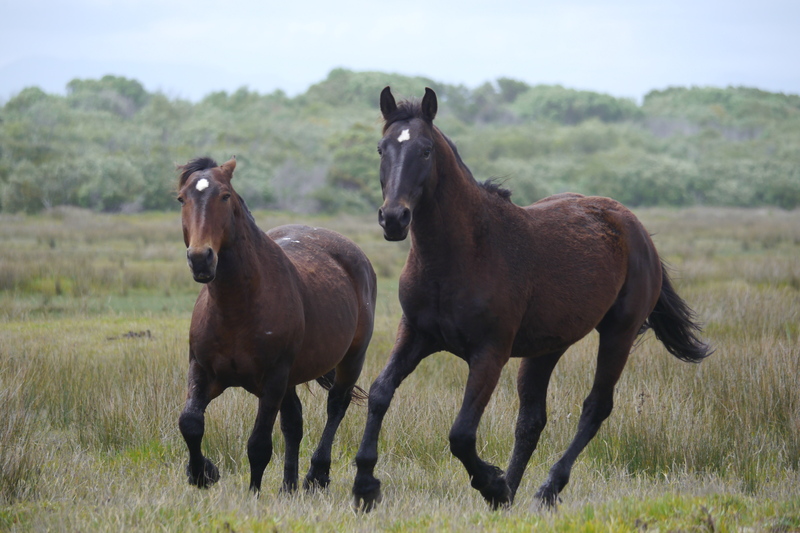 These wild horses (about 23) roam free on about 500 hectares of wetlands near the mouth of the Botriver close to the town of Kleinmond. They are rumored to be descendants of horses hidden in the vlei during the Anglo Boer war (1899 – 1904). Some say they swam ashore when the Birkenhead sunk in the nearby ocean a long time ago (1852). The truth might be very simple – it could be descendants of farm horses! Free from human intervention, these magnificent creatures have braved the elements for many decades. They roam the flats and river estuary as they please. They fight often and fiercely and are covered in scars. Their bodies have adapted to suit the constant wet surroundings. They play an important role in nature by keeping the clogged waterways open with their paths. No one looks after them, and most people are totally unaware of them. I took photos of them over a period of time. You can easily touch them – they do not shy away. Remember that they are still wild, strong and very dangerous – so keep at a safe distance. But if you were to go there, please keep them wild – don’t touch or feed them!